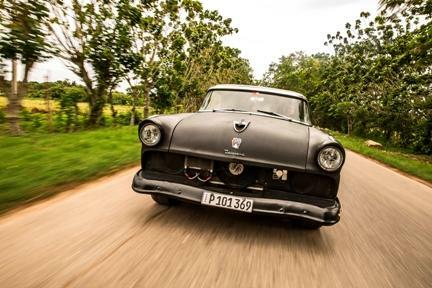 WLRN's Christine DiMattei interviews Bent-Jorgen Perlmutt, director of "Havana Motor Club." In 1959, there was a certain sport in Cuba that the newly triumphant Castro regime declared "elitist" and "dangerous." Consequently, car racing was outlawed. 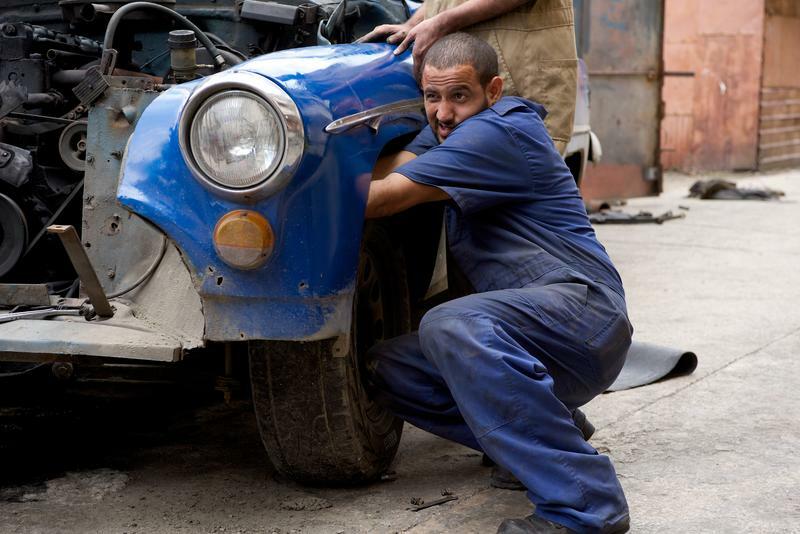 But now a new documentary examines Cuba's underground auto racing culture and the renaissance of the forbidden sport. “Havana Motor Club,” opening April 8 at Miami Beach’s O Cinema, follows the attempts of a group of racing fans trying to organize the first government-sanctioned race in Cuba in more than 50 years. The director, Bent-Jorgen Perlmutt, says his film is less about auto racing and more about the changes Cuba has been undergoing in recent years. 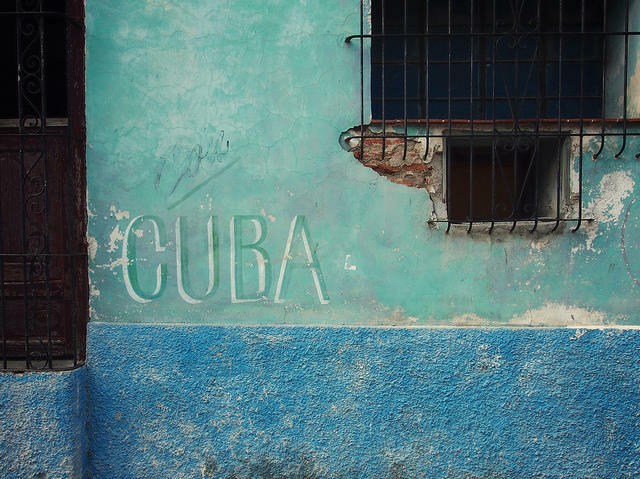 “I think it’s a film that really shows what modern life is like in Cuba,” says Perlmutt. Friday, April 8 @ 6:45 p.m.
Saturday, April 9 @ 2:45 p.m., 4:45 p.m., 6:45 p.m.
Sunday, April 10 @ 2:45 p.m., 4:45 p.m., 6:45 p.m.
Monday, April 11, 6:45 p.m.
Tuesday, April 12, @6:45 p.m.
Wednesday, April 13 @ 6:45 p.m.
Thursday, April 14 @ 6:45 p.m.
Love of Classic American Cars Fuels Reality TV's "Cuban Chrome"
How often do you see a classic American car on the road? Every week? Once a month? Once in a blue moon? In Cuba, they’re all over the place. Just think of it as the Cuban version of Art Basel. Since late May, art ­collectors and dealers from all over the globe have been flocking to Havana for the month-long exhibition called the Biennial. 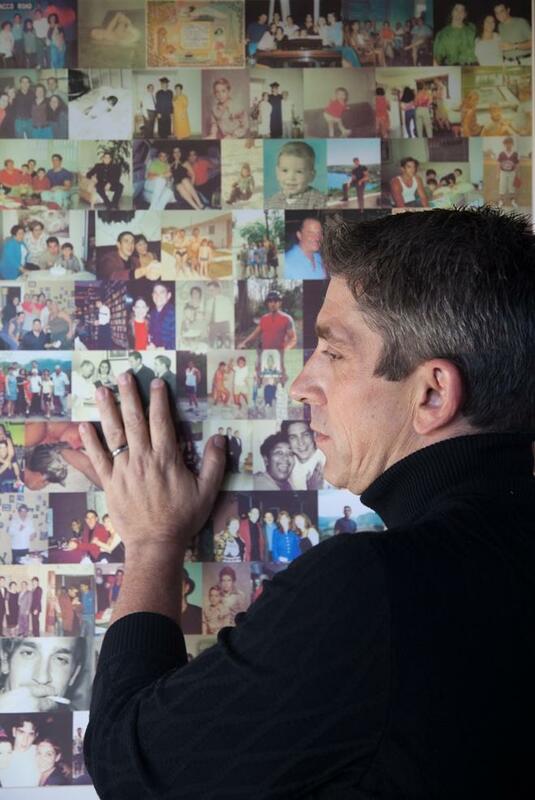 When President Obama was sworn into office for his second term in January 2013, it was Miami-raised writer Richard Blanco who read the inaugural poem. He was the first Latino and first openly gay inaugural poet in U.S. history. And now Blanco, a child of Cuban immigrants, will put his poetic stamp on another historic event -- the re-opening of a U.S. embassy in Havana, Cuba. Blanco, now a resident of Maine, was chosen to read his new poem during the re-opening ceremony before a crowd of Cuban officials and U.S. Secretary of State John Kerry.